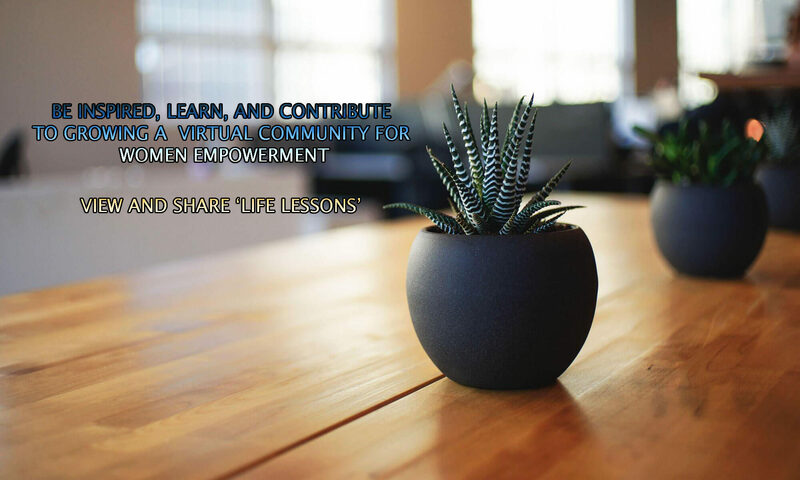 Join a community of women coming together to share ‘Life Lessons Learned’ on ‘Women’s Safety and Security from A to Z’. Guest speaker female CMPD Officer Brooks to share valuable best practices from her experience in the field. Come with questions for Officer Brooks to understand best practices to staying safe in everyday scenarios, from what to have on your person while walking or jogging alone, to reaction to the feeling of being followed and more. In addition to personal safety essentials, this ‘Meetup’ will review the basics on technology tips for staying secure online, while sharing and beyond. Last day to RSVP to this FREE event is Friday June 15, 2018.